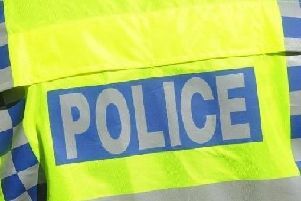 As reported earlier in the week, Thames Valley Police have arrested and charged a man on three counts of Exposure under the Sexual Offences Act 2003. The arrest occurred following multiple reports of a man exposing his genitalia to lone females in rural areas. We can now report that the man is 51-years-old and from Bierton. The offences occurred in August and September, 2018, in Aylesbury, Aston Clinton and Bledlow. He is due to appear at High Wycombe Magistrates' Court on 21 February.